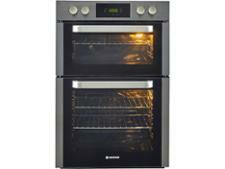 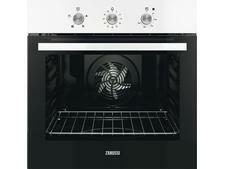 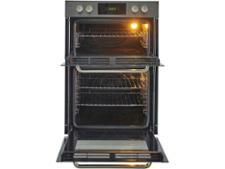 Hoover HO9D337IN built-in oven review - Which? 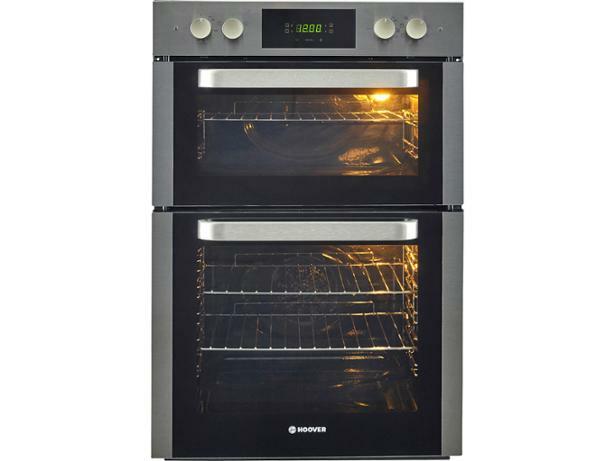 Hoover may not be the first name you think of when it comes to electric ovens, but its HO9D337IN double oven has everything you'd expect, including a digital display, multifunction main oven and smaller conventional oven with grill. 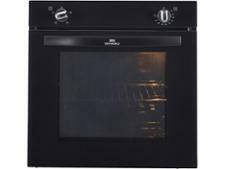 You can program the timer to cook your meals automatically, but how well does this built-in double oven cope with the basic tasks of baking and grilling? 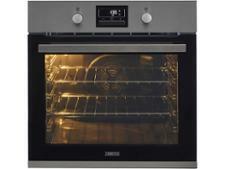 Find out by reading our full review.